The National High School Exam is approaching and the program “Conquering exam” is receiving a lot of responses and anticipation from students. This is a program to consolidate knowldege, review guidances and answer tests, learning strategies for 9 subjects: Math, Literature, English, Physics, Chemistry, Biology, History, Geography and Civic Education for 12th grade students. The advisory team in the program comprised of experienced teachers and advisors who are Master and Doctor degree holders and Associate professors. 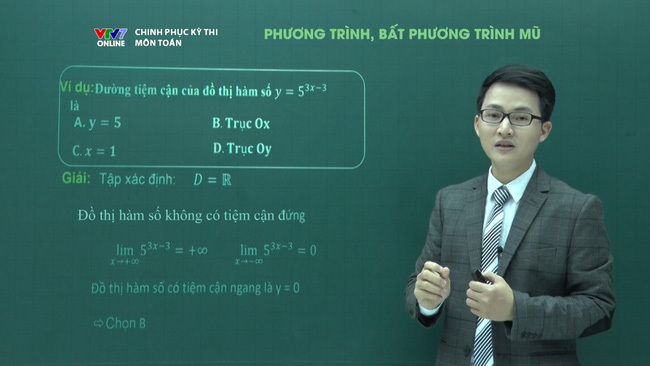 After 3 years of broadcasting (2016, 2017, 2018), the program has a strong impact on viewers, especially students who are preparing for National High School exam every year. 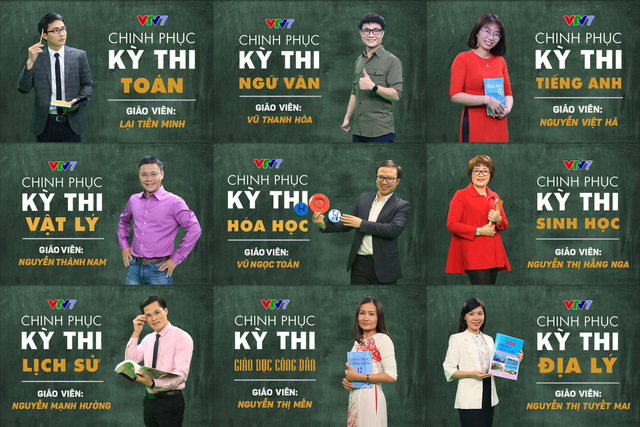 This year, “Conquer the Exam” will be shown on National Education Channel VTV7 from 25/03 at 16:00 PM and 22:00PM every day. With 5 lectures for every subject, 9 subjects will be broadcast alternately to make sure students have time to review and understand the method to solve the problems.